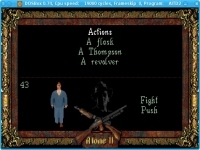 GOG.com - Alone in the Dark 2 - Unterstützte Software - PlayOnLinux - Run your Windows applications on Linux easily! 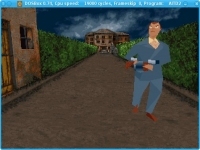 English: Second installment of the famous horror/survival game in 3D. 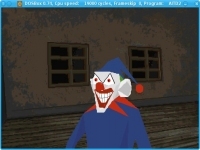 Français : Second épisode du fameux jeu d'horreur/survie en 3D. 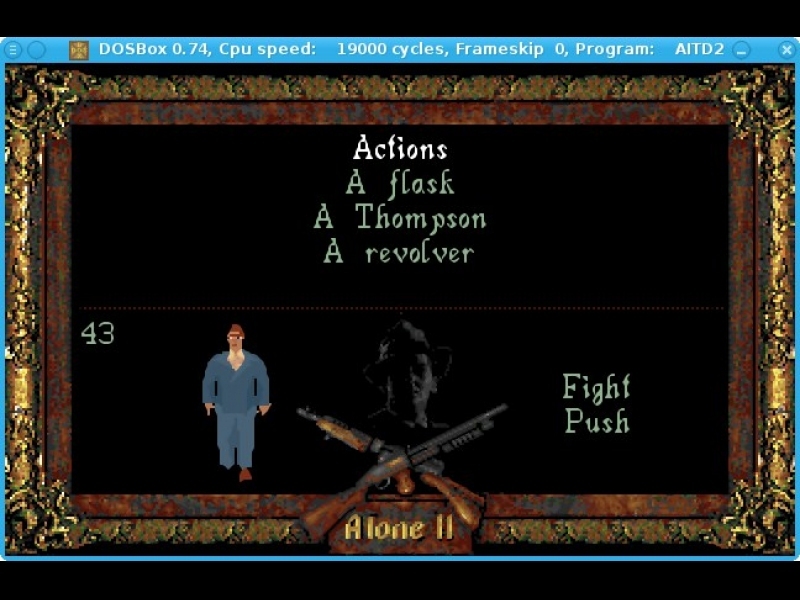 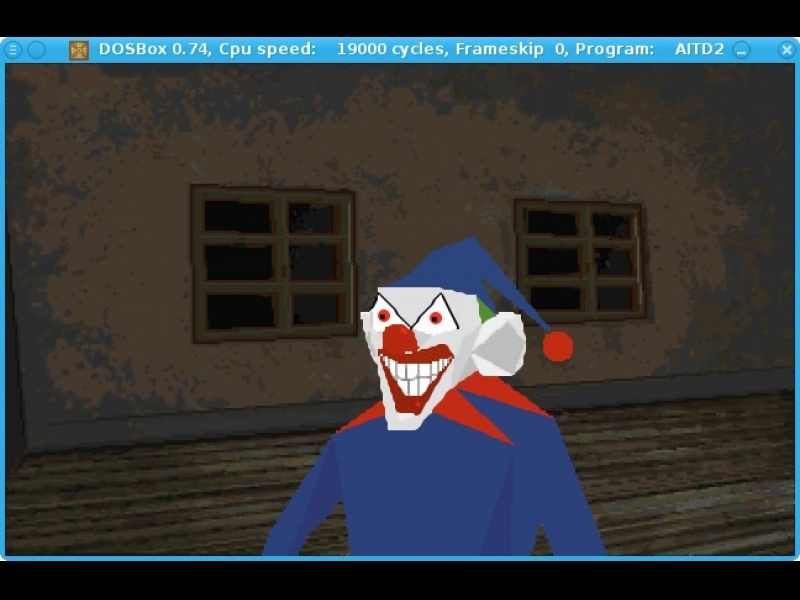 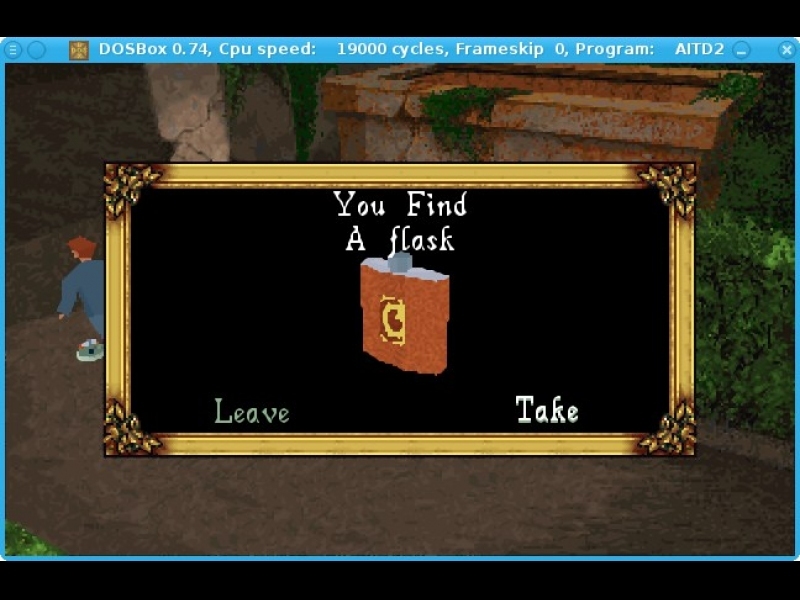 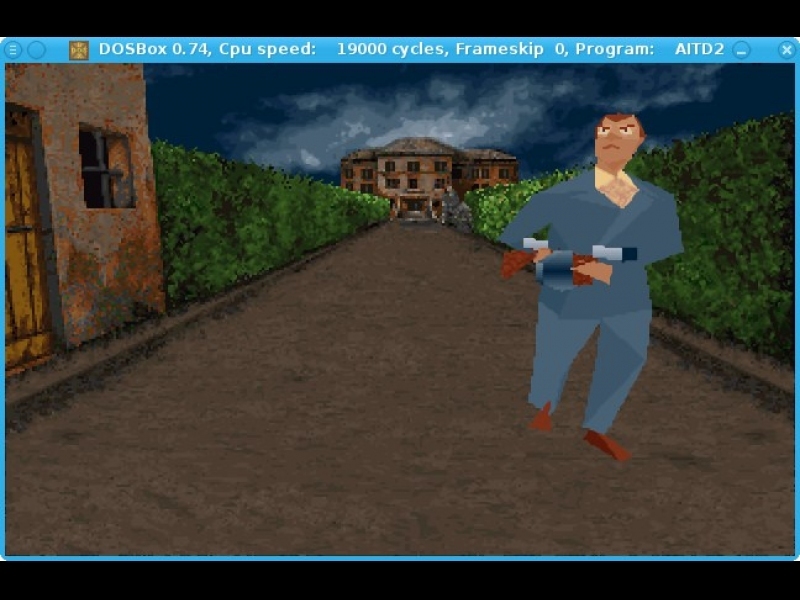 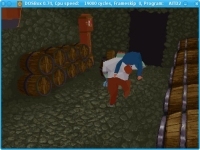 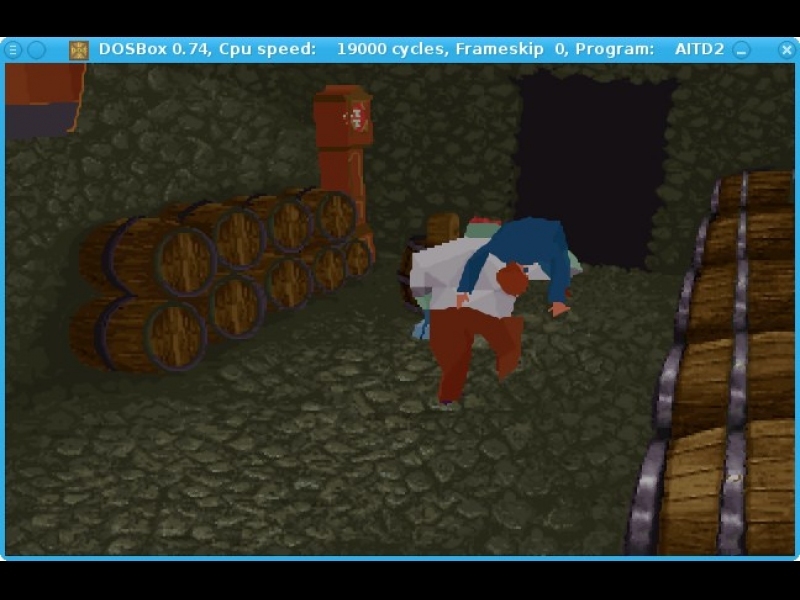 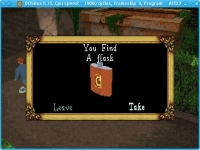 TITLE="GOG.com - Alone in the Dark 2"
SHORTCUT_NAME="Alone in the Dark 2"
POL_Shortcut "AITD2.EXE" "$SHORTCUT_NAME" "$SHORTCUT_NAME.png" "" "Game;ActionGame;"
POL_Shortcut_Document "$SHORTCUT_NAME" "$WINEPREFIX/drive_c/GOG Games/Alone in the Dark 2/manual.pdf"